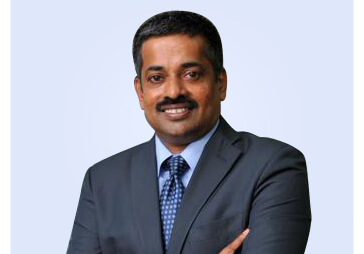 An MBA from Mangalore University; B. Gopkumar is the Executive Director & CEO of Broking & Distribution Business at Reliance Capital. 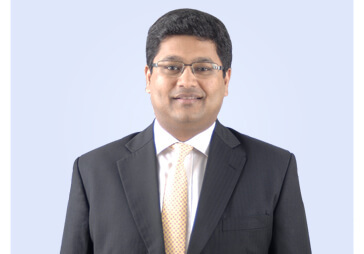 Gopkumar in his current role; leads the business that offers a single window for transacting in a wide range of asset classes such as Equities & Commodities Derivatives. 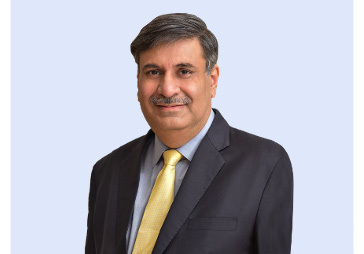 It also offers an array of financial services including Private Wealth and distribution of financial products such as Mutual Funds, IPO’s, and Insurance (Life & General) amongst others. 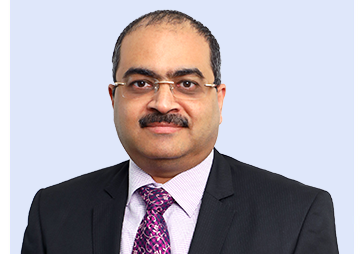 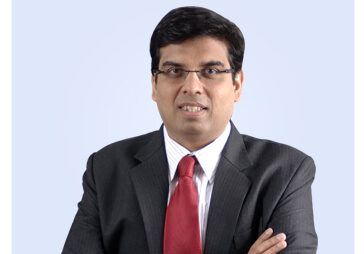 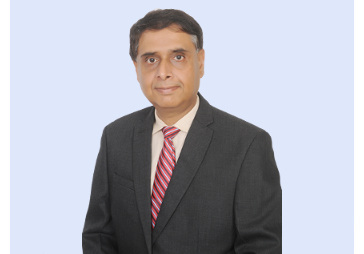 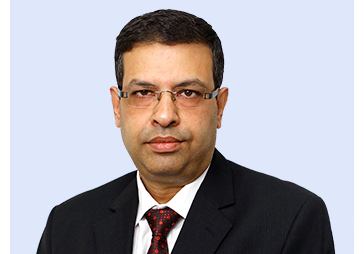 Prior to the current role, Gopkumar was the Executive Vice President & Business Head – Broking for Kotak Securities Limited. 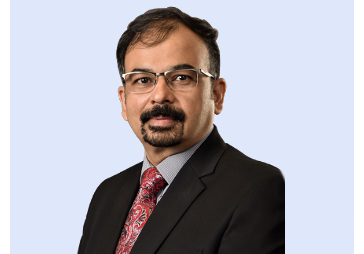 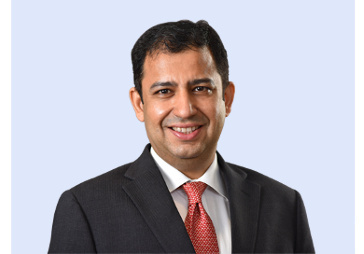 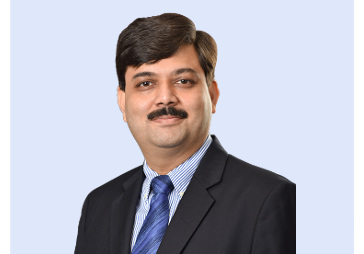 With over 15 years in Kotak Mahindra Group, Gopkumar has served across various group businesses; where he was instrumental in setting-up financial planning group & strengthening brokerage services. 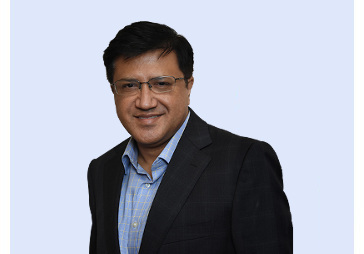 His vision of involving Tier 2 & 3 towns into the capital markets through technology for online retail participation helped the company expand its reach across India. 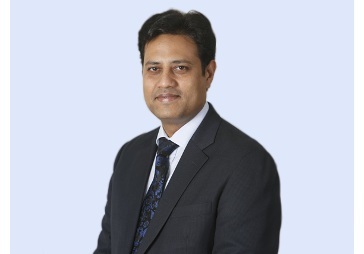 Hinditron Informa cs & Crompton Greaves in the areas of in sales, marketing and relationship management.